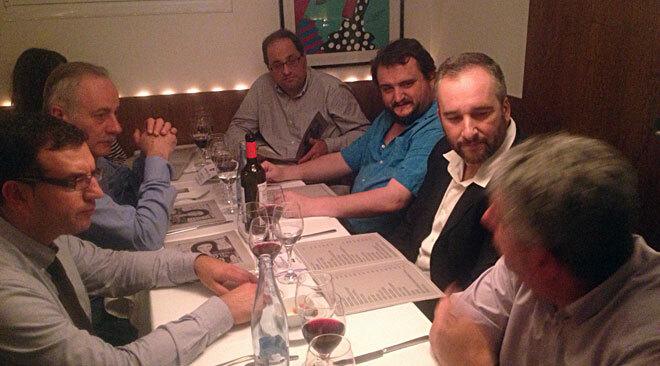 Last week the 2012 Friend of Catalonia Award Jury met at a well-known restaurant in downtown Barcelona. Members of the Jury reviewed the nominations received and, after a thorough debate, chose the awarded. As stated in the Award rules, the awarded identity will be public on the occasion of the 5th RCAT National Assembly to be held in the city of Vic, on October, 21st. Obviously, there was also room to debate the Catalonia political scenario after the last developments, in a friendly and open atmosphere.